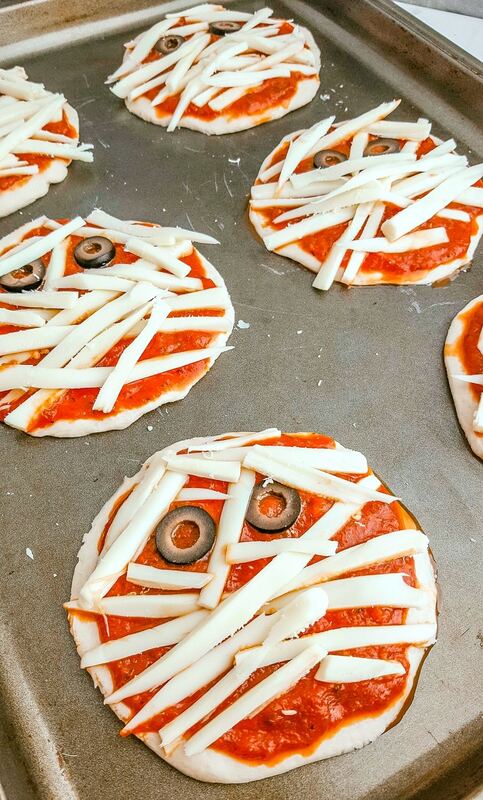 Make these Mini Mummy Pizzas for an easy lunch or dinner during the weeks before Halloween! 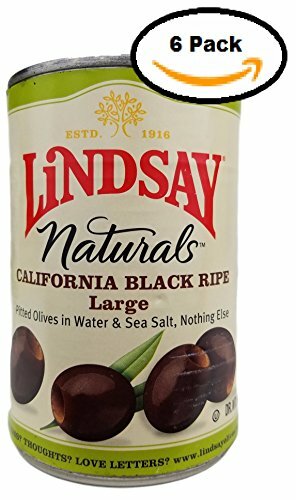 Halloween is one of my family’s favorite holidays! 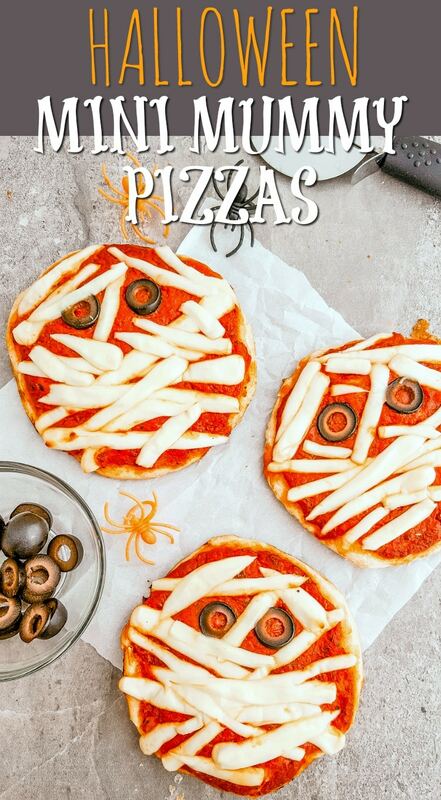 From the first week in October, all the way to the 31st, we decorate the house in semi-spooky decor and go all out on Halloween-themed food and desserts. 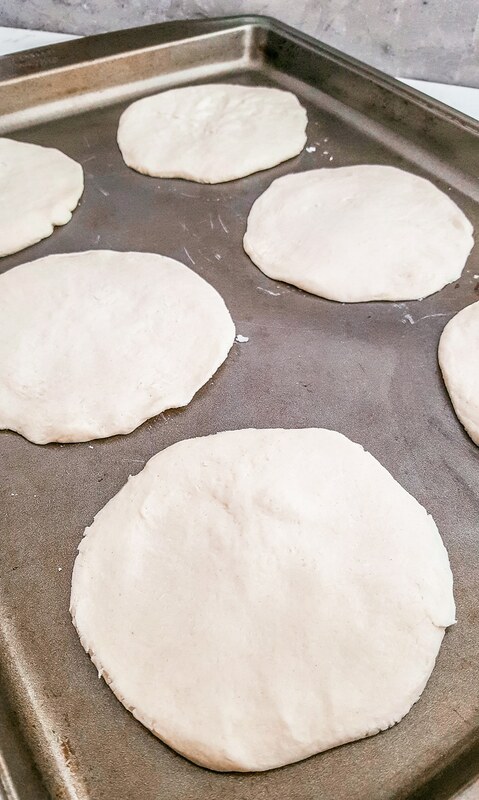 Over the years I have shared some of my favorite Halloween recipes (which I hope you’ll take a look at because there are some incredible finds!) 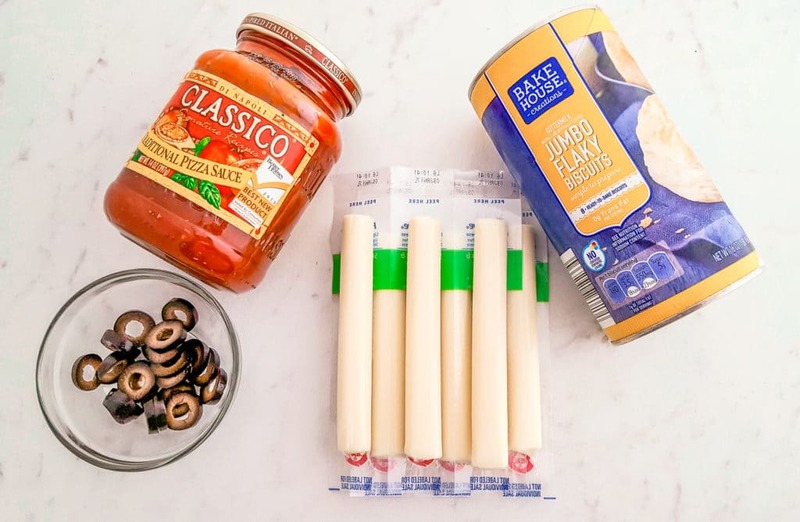 — but today I have a new, easy to prepare Halloween Dinner Idea that’s perfect for families to make together! 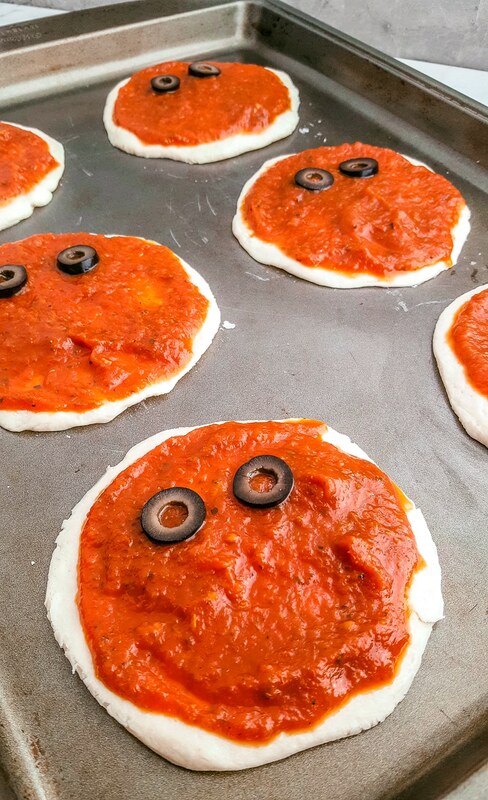 These Mini Mummy Pizzas for Halloween are super simple with only four ingredients. 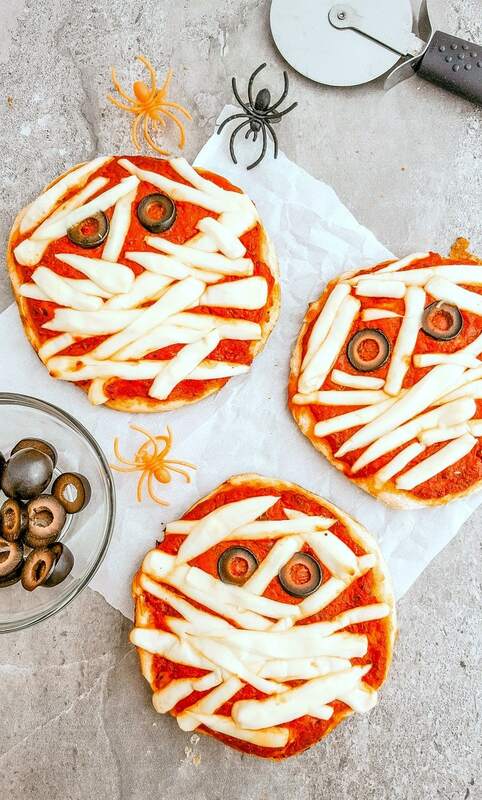 Since they’re smaller in size, each person can make a few personal mini mummy pizzas to create a deliciously ghoulish meal or snack. 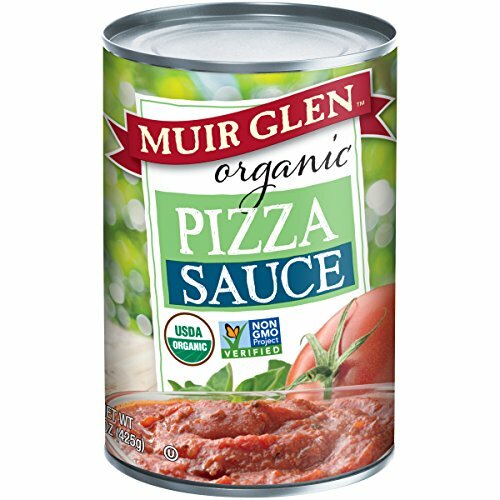 It’s a fun way to get into the Halloween spirit without breaking the bank.